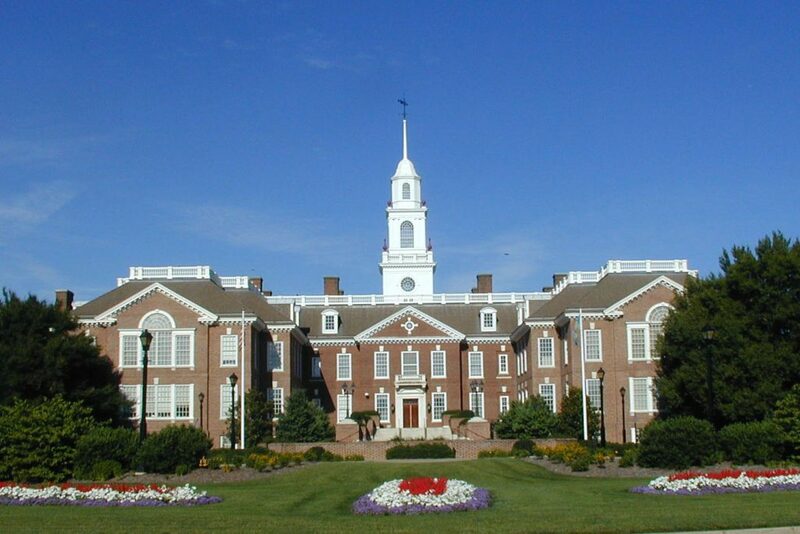 WILMINGTON, Del., Nov. 8, 2018 /PRNewswire/ — The management of Monetran LLC, an internet fintech company based in Delaware, isn’t shy when it comes to setting goals. In fact, forging partnerships with some of the world’s biggest retailers has been a target of the company since its inception. 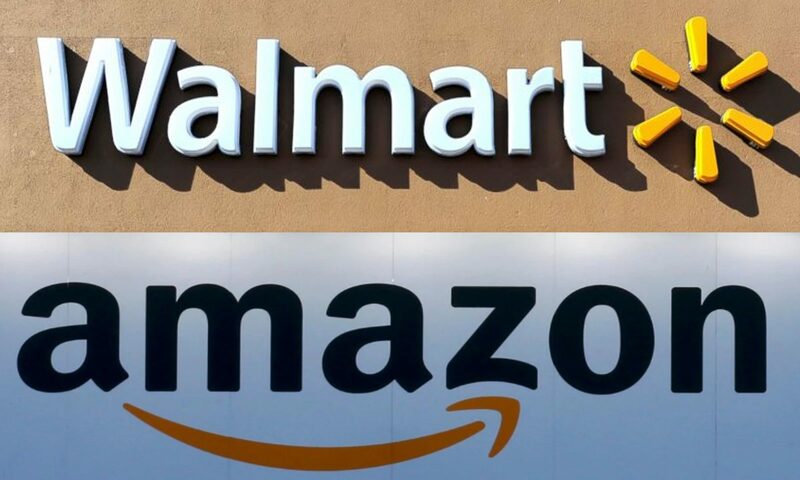 Monetran’s CEO, Don Bielak, believes that such behemoths as Amazon and Walmart could partner with Monetran once the company can demonstrate how its stable token and proprietary app will enable customers to buy goods and services over the internet quickly, easily, and economically. Neither Amazon nor Walmart currently accept cryptocurrency, nor do most other significant retailers. There is a good reason why no cryptocurrency has been able to gain universal adoption, and that is instability. Few merchants will accept a currency that may drop in value by 10% or more in a day and almost all major cryptocurrencies, including Bitcoin, have experienced that level of instability. The backing of Monetran’s currency heavily contributes to its stability. 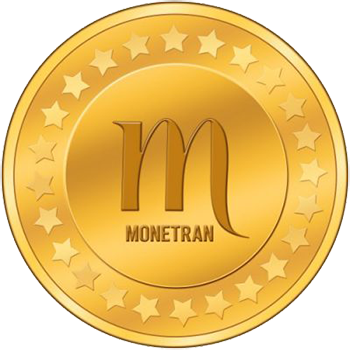 Unlike other cryptocurrencies, Moneda will have intrinsic value because Monetran will make it redeemable for a portion of the principal in an asset account. This accomplishes two important things. First, it will provide liquidity, and second, it will establish a firm value for the token, which will support its stability. 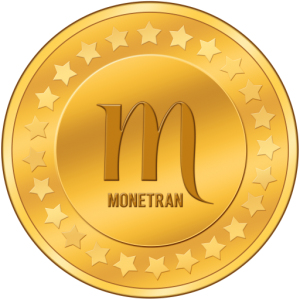 Monetran is offering equity units, comprising a share of ownership in the company plus a token, to both U.S. and foreign investors through an SEC Regulation Crowdfunding campaign administered by Start Engine, one of the largest companies in the industry. Information on the investment can be found at www.startengine.com and general information appears on the company website at www.monetran.com. So, why would an investor get onboard with Monetran? Bielak tackled that question directly. Each unit of Monetran includes one token, so investors have the rare opportunity to separately own a piece of the company plus a token. Both will have value, according to Bielak.